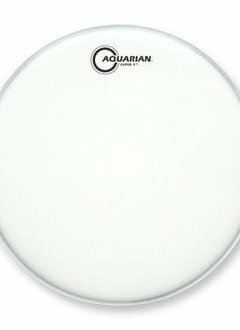 The Aquarian Response 2 is a two-ply head manufactured with Aquarian's multi-ply vacuum tuned process that eliminates air bubbles and wrinkles from between the two 7mil plies. Our most versatile two ply head, the Response 2™series delivers a full sound with great attack and consistent tone from drum to drum. A coated, two ply head manufactured with Aquarians Vacuum Process which eliminates air bubbles and wrinkles between the two plies. 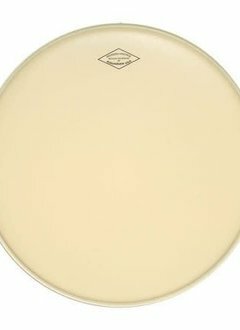 A coated, single ply medium weight drumhead. 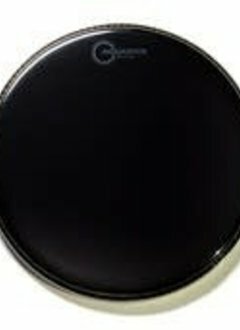 This drumhead features a special coating that has the look, feel and warm sound of a calfskin head.